“Pork SA is the peak industry organisation representing pork producers, plus the corporate and commercial stakeholders of the South Australian pork industry. 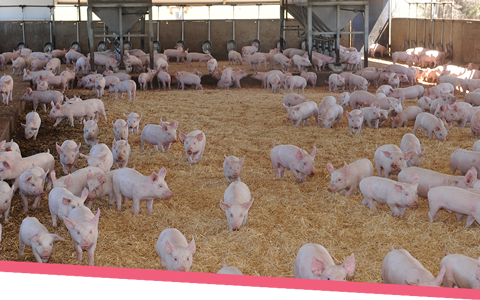 Membership is free for SA pork Producers and their Associates. Industry Partners are welcome to join also. Click on the 'Become a Member' tab on this page to join. Pork SA collaborates with Australian Pork Ltd on national issues and services; links to these are provided on the site.